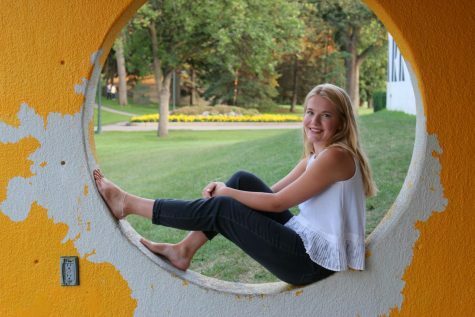 Tanna is a senior at Fargo North. She is involved in HOSA, History Club, and Journalism. In her free time, she is most likely doing yoga, traveling, or hanging with her friends. Her favorite thing about Fargo North is the fact that the temperature of the school is always changing and that everyone knows everyone. A fun fact about Tanna is that she is high school early so that she can go to college.